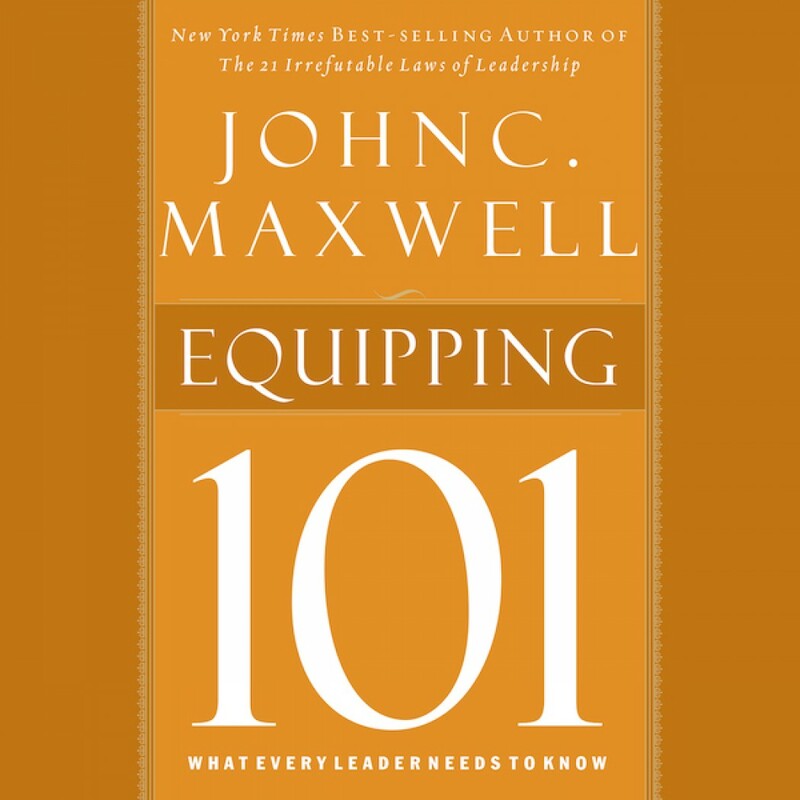 Equipping 101 by John C. Maxwell Audiobook Download - Christian audiobooks. Try us free. Drawing from his many best-selling books and years of experience mentoring, John Maxwell offers Equipping 101, a concise collection of time-tested principles on how to equip those around you for service. In his trademark, straightforward style, this reference book is a "best of the best" from Maxwell on the subject.